The ATILLA MARINE SERVICE Marine division’s primary activity is the global recruitment and supply of experienced personnel to the offshore drilling and marine industries. 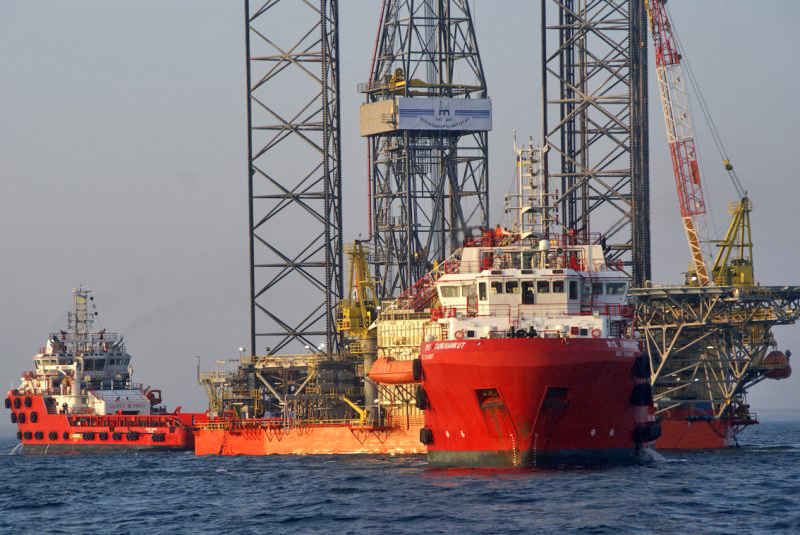 The company also specialises in offshore support vessel crewing, manning and management. Typical roles we recruit for include but are not limited to: Captain’s, Officer’s (all levels), Engineer’s (all levels), DPO’s, ETO’s, Crane Operators, ROV supervisors and Technicians, Riggers, Mechanics, Deck Foreman and Able seaman. A.M.S work with many organisations worldwide providing contract and permanent marine personnel to various types of vessels worldwide to include but not limited to; AHTS, DSV, Accommodation barges, Multi Purpose supply vessel, construction vessels, bulk carriers and cargo to name a selection. Whatever your requirements may be A.M.S are confident they can service your business needs. A.M.S work globally and represent crew from all over the World, should your vessels require certain nationalities we will be able to accommodate this. A.M.S provide insurances and payroll services to all our crew personnel, if required, therefore our clients can rest assured that all the necessary procedures are being adhered to, leaving you to focus on short listing suitable personnel provided by WRS. WRS are also happy to help clients with last minute and urgent requirements and will have a team of consultants working on your role to ensure speedy response with suitable CVs within hours. The effort we go to in order to add value to the process of recruiting people for our clients is clear from the detailed advice, support and interview preparation we provide to the candidates that you meet. We can advertise and implement a fast turnaround candidate search for both contract and staff vacancies.